This move is expected to open a new door with numerous business cooperation opportunities for the two countries. The FIA revealed some investment projects of Vietnam in the new market including an oil and gas exploration project of PetroVietnam Exploration Production Corporation (PVEP) and diaper and washing powder production projects at Mariel Special Economic Development Zone of Thai Binh Company. Several years ago, Cuba had been forecast to be an emerging market after Laos, Cambodia and Myanmar. There is plenty of room in this market and the Cuban government has repeatedly called on Vietnamese enterprises to make investment in the nation. The opportunities have become more obvious after the visit to Cuba by Secretary General of the Communist Party of Vietnam (CPV) Central Committee Nguyen Phu Trong in March 2018 with a number of cooperation agreements signed. Particularly, Vietnam’s Ministry of Industry and Trade and Cuba’s Ministry of Foreign Trade and Investment inked an agreement concluding the official negotiation between the two countries on a new bilateral free trade agreement (FTA). The two sides pledged to conduct legal revisions to bring the FTA into force as soon as possible to support trade growth and attract investment. 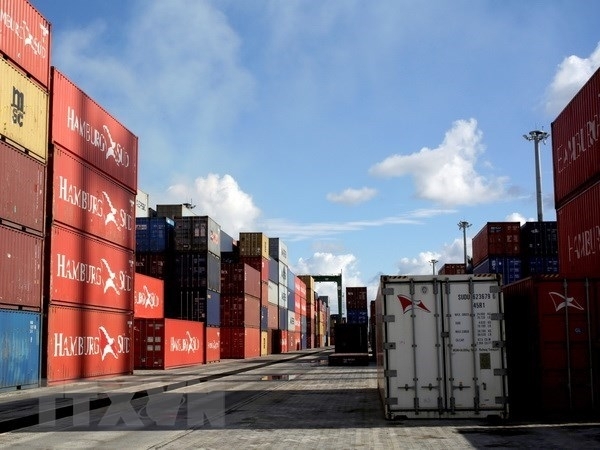 Experts said these are important moves to boost Vietnam-Cuba trade and investment relations. According to the FIA, Vietnamese firms poured US$153.6 million abroad in the first four months of 2018. The figure included nearly US$129 million in newly-registered capital and US$24.6 million in increased capital. Vietnam injected US$80.12 million in Laos, making up 52.2 percent of the total investment capital, and US$25.9 million in Cambodia in the January-April period.